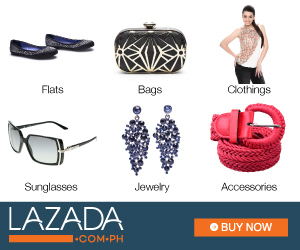 Ask Me Mondays: Best Online Shops in the Philippines | Vanity and Everything in Between. Thank you for question and for reading my blog, Cha! I used to follow a lot of makeup online shops on Instagram. I probably followed more than 20! But all it ever did to me was extra crave for makeup left and right. It wasn't healthy for my bank account, you know. I trimmed down to 3 - the makeup online shops that I've transacted with. I don't remember how I stumbled upon Makeovershop but I'm glad I did. I do not regret following this Instagram account because the owner is very nice. The items are also priced right. It's not so over the top. Remember the most coveted Mega Lorac Pro Palette? At Makeovershop, it was sold around PhP4,000. Other makeup online shops sold it at PHP5,000-PhP6,000. Makeovershop has a monthly (I think) cut-off for pre-order so you don't need to worry about your orders. And ladies, trust me, the owner Cherish is very nice. It's the very reason while she's on top of my mind when I want to try a new makeup that is not available here in Manila and I'm not out of the country. I've always liked Digital Traincase. I'm one of the first few buyers when their focus was NYX Cosmetics before. 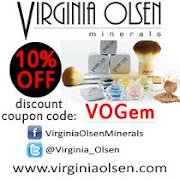 It now revolved to catering makeup brands that professional makeup artists use. If you are a professional makeup artist or a serious makeup user, you'll love what you see at Digital Traincase now. If I remember correctly, they were the first one to bring really sell Bioderma and Vichy here. I've learned about Viseart thru them, too. Digital Traincase also has a physical store in Ortigas that you can visit if you want to swatch the makeup first. If there are items that I can't find from the two online shops I've already mentioned, I go to Stuff In Style to check if they have it in stock. I had a slight bad experience from this online shop before. I don't really remember it anymore although I remember natarayan ako ng owner of this shop during Multiply days. But hey, the makeup online shop still offer great makeup products. Besides, my last transaction with them was alright so I'm good! These three online shops are the best for me! 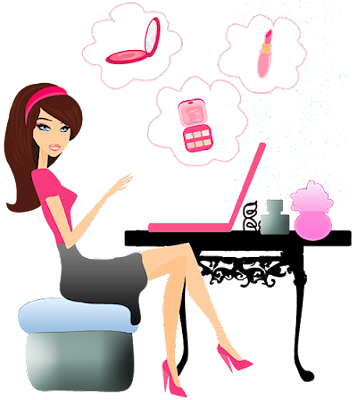 If you know another makeup online shop that offers great service and wide variety of beauty products, let me know! I hope this post has been helpful! Happy makeup shopping! If you have a question you've been wanting to ask me, just click the 'Ask' tab above! Or you can ask me on Instagram or Twiter, or on Facebook too! Use the hashtag #AskGem so I can easily see it!